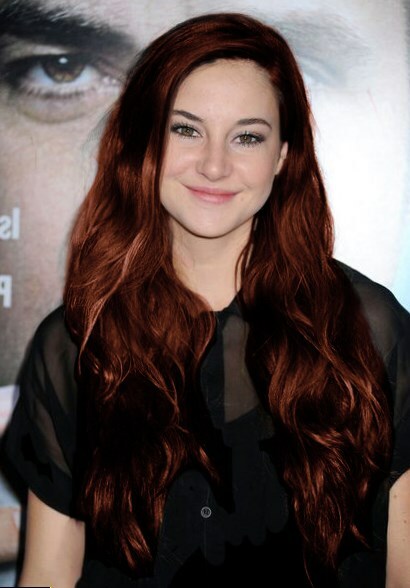 Shailene Woodley is a famous American actress and a model. The world heard about this actress thanks the role in the series The Secret Life of the American Teenager. Shailene was born on November 15, 1991 in California. Her parents were teachers and both worked at school; her father was a headmaster. Unfortunately they divorced when Shailene was fifteen years old. Since childhood she was an active girl and her main desire was to become an actress. Her career as an actress started early; she debuted playing secondary role in the film Replacing Dad. Now at the age of 22 this lady can boast by an impressive list of roles she played. The most prominent works of Shailene Woodley are The Divergent Series: Insurgent, The Secret Life of the American Teenager and The Descendants. Her schedule is so busy that she even has no time for romantic relationship. She has no time even to think about it. Shailene Woodley is a young celebrity in Hollywood but she is a very gifted actress. She takes seriously any role she plays and constantly tries to correspond to the character she plays. That is why this young lady is obliged to change her hairstyle. Speaking about Woodley’s hair changes, with any hair style she looks gorgeous. If to have a look at the photos of this girl, gradually her hair style was changing. In 2005 she was a fresh-faced young star who hadn’t yet dyed or cut her hair. This girl could boast thick, long and fair hair. But unfortunately her natural hair colour was too pale and the majority of film directors considered it to be boring. That’s why she was made to make it brighter. In 2008 especially for the role in the series The Secret Life of the American Teenager she toned her hair and had red hue. This look was more sophisticated. In a year during the ABC Summer Press Tour Party she was noticed with a new hair style. She had a layered cut. Also she wore a fringe. This hairstyle made her look graceful and stylish. Later she decided to let her fringe grow and in 2010 at Teen Vogue Young Hollywood Party the actress was seen with a new hairstyle. She decided to go back into her natural darker hue and waved her hair. This hairdo she wore for a long period of time. From time to time she just changed a hue and made it either a little bit darker or lighter. If to have a look at her photos in 2013we see that Shailene got tired of been brunette and sported golden blonde locks. But this change wasn’t only the desire of an actress. 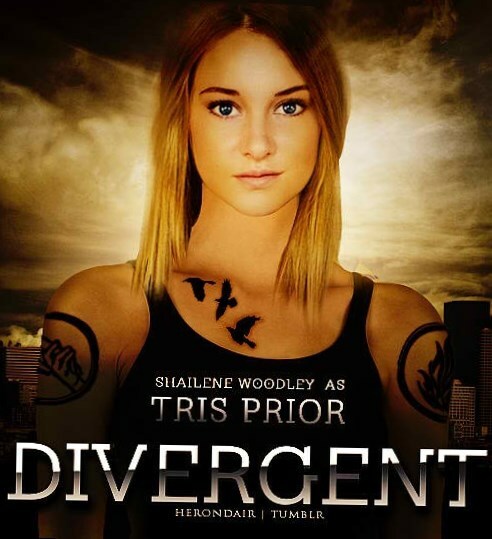 She made it in order to correspond to the role of Tris Prior in Divergent. With golden locks she also looks amazing but one must confess that with darker hair colour she looks better. That year she also was made to change her hair style cardinally. The role of Hazel in the film The Fault in Our Stars required Shailene to shear off her hair. It was difficult for the actress to venture upon this step. She even cried when she was sitting in a barber’s chair. Nevertheless now she likes her new look and doesn’t regret about it.